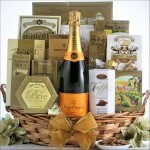 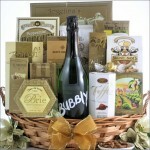 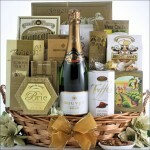 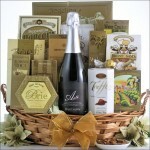 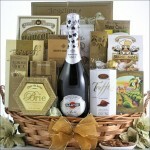 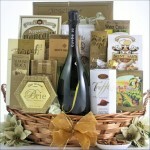 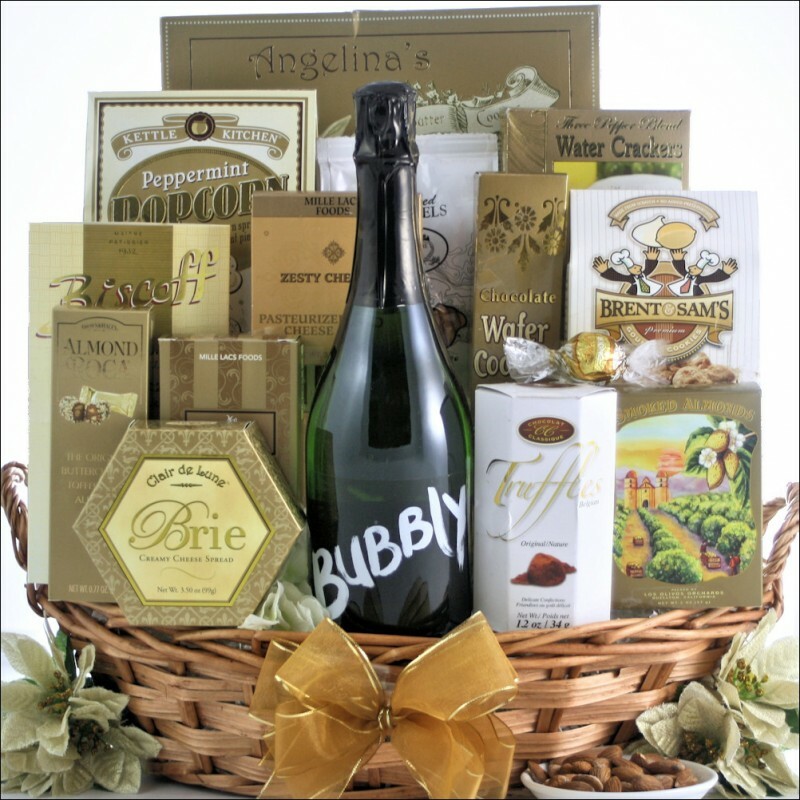 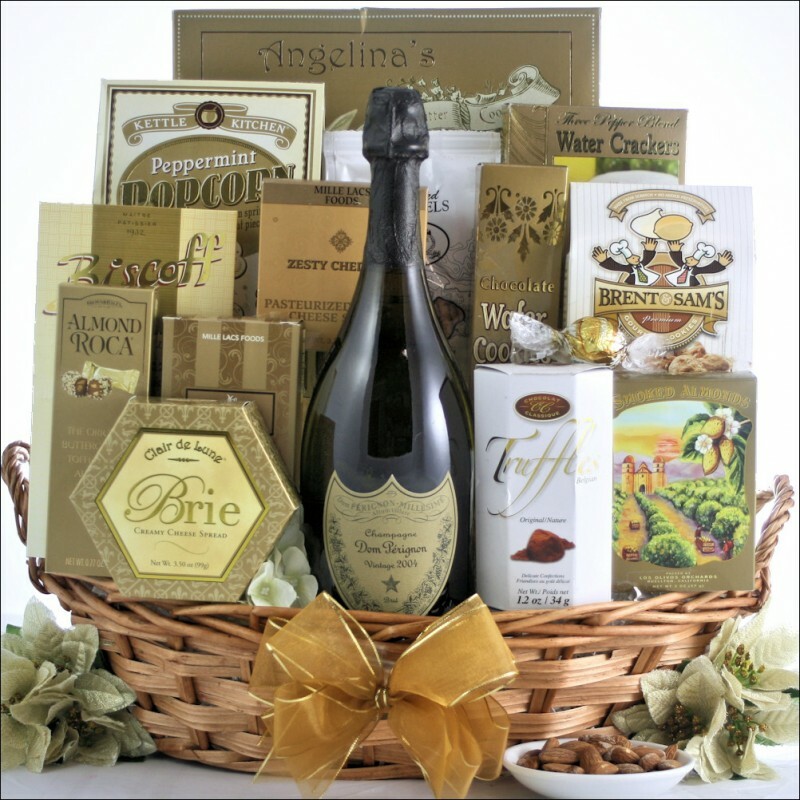 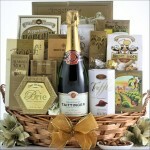 Send them more than just a gift basket...send a 'Simply Chic' gourmet gift basket. 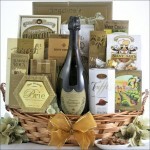 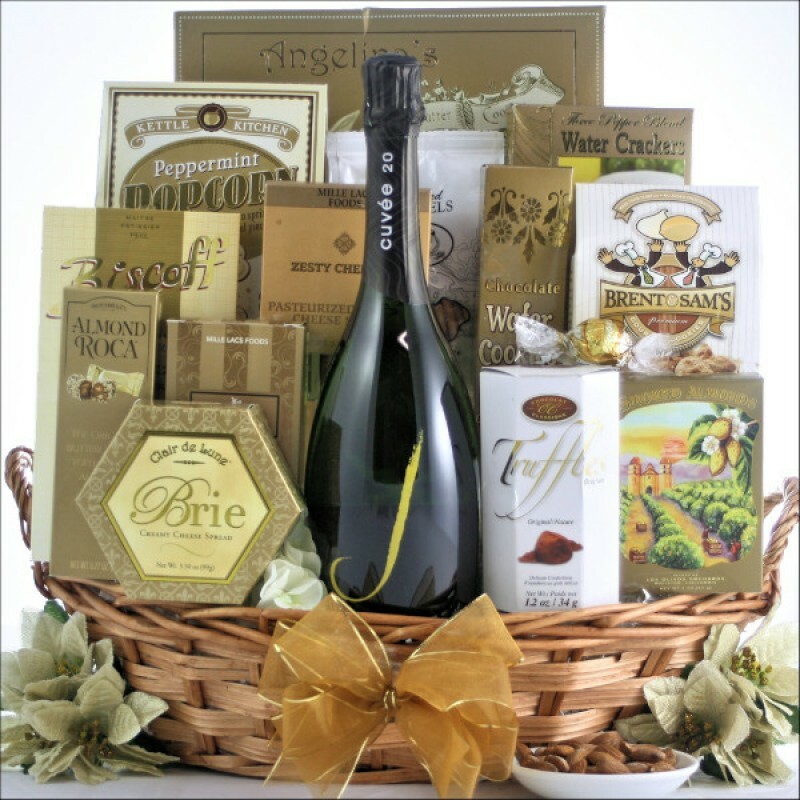 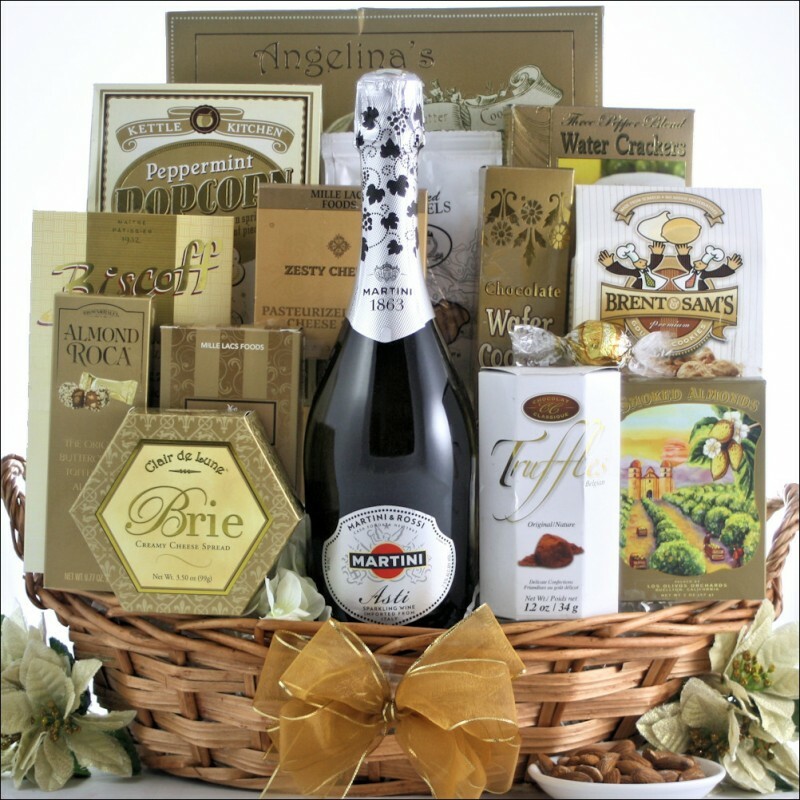 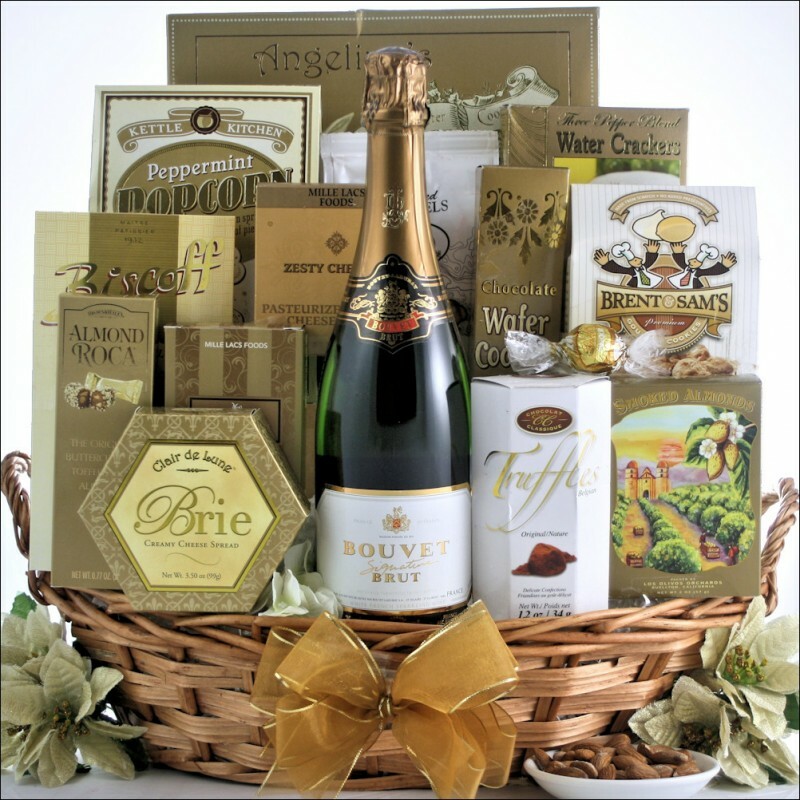 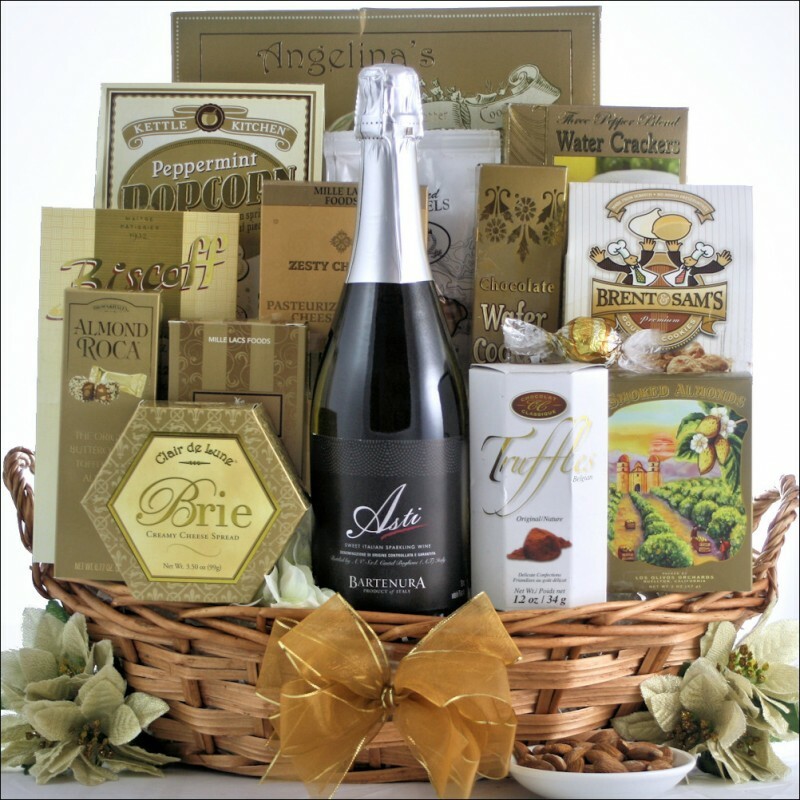 This basket is filled with amazing gourmet foods that will leave them wanting more. 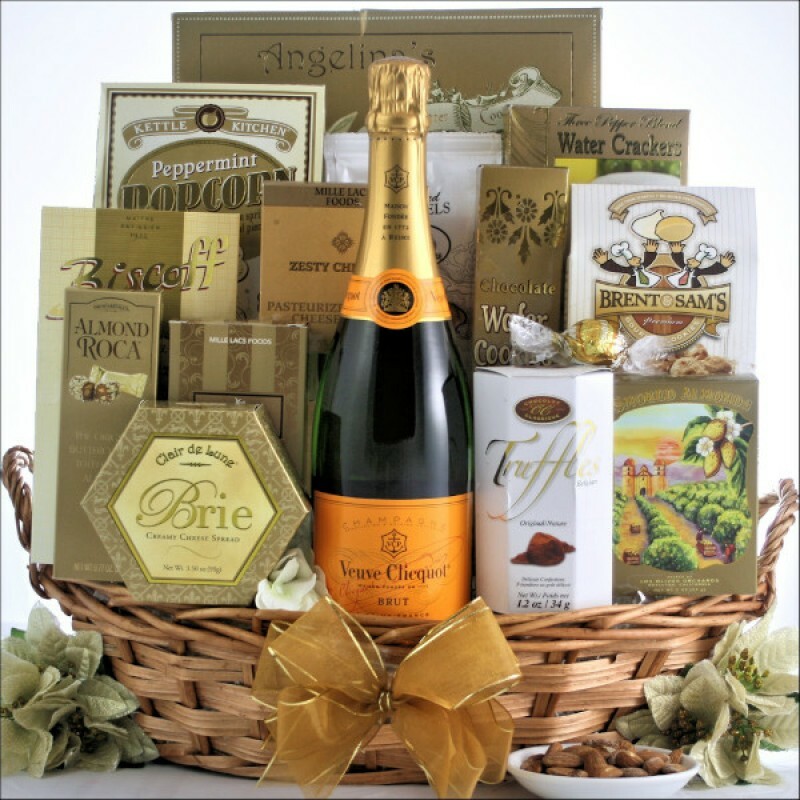 Included is a Zesty Cheddar Flavored Cheese Spread, Three Pepper Blend Water Crackers, LIndt White Chocolate Truffle, Almond Roca Buttercrunch Candy, Sweet Butter Cookies, East Shore Seasoned Pretzels and more, Finish the basket off with one of our delicious bottles of Champagne. 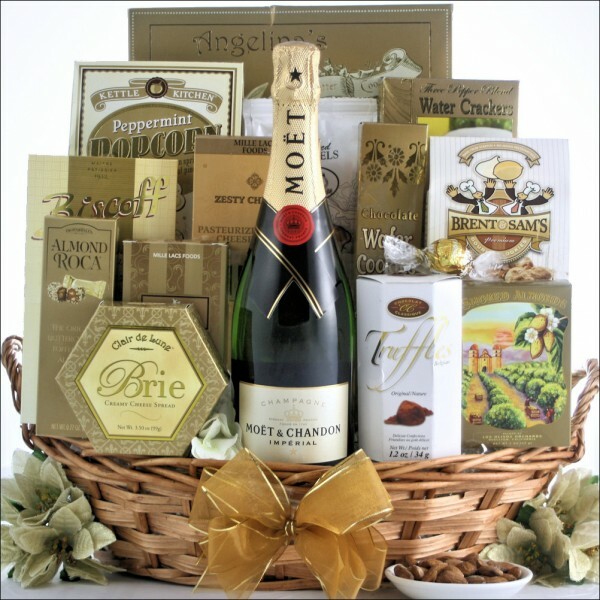 Your choice of Champagnes include: Cooks’ California Champagne, Bubbly Sparkling wine, Bouvet Signature Brut French Sparkling Wine, Martini & Rossi Asti Sparkling Italian Wine, Bartenura Asti Spumante Kosher Sparkling Wine, J Vineyard Cuvee 20 Brut, Tattinger Brut La Francaise Champagne, Moet & Chandon Imperial Champagne, Veuve Clicquot Ponsardin Brut Champagne, and Dom Perignon Vintage Champagne. 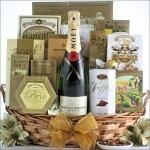 A basket that they “SIMPLY” won’t be able to resist.